Losses of sugarcane milling in Brazil have been a central factor in Bunge, the US food and agribusiness giant, reporting a third-quarter loss. Bunge today (24 October) reported a loss of US$120m for the three months to the end of September, compared to a profit of $297m in the third quarter of 2012. The company's sugar and bioenergy unit, its third-largest by sales and profits, booked a loss of $2m, against a $50m profit last year. Bunge pointed to losses from its Brazilian sugarcane milling arm, amid poor weather and mark-to-market losses in forward sugar hedges as prices rallied last month. Gross profit from Bunge's agribusiness division - its biggest - and its fertilizer business also fell. Profit from edible oil products were up, despite lower sales, as Bunge benefited from the geographical reach of that part of its business. Net sales dropped 11.1% to $14.7bn, with revenue from agribusiness and fertilizer, as well as sugar and bioenergy, were down. 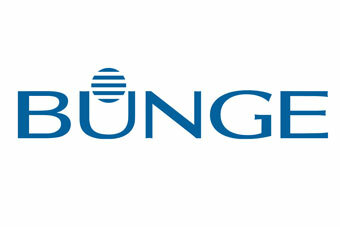 Click here for the full statement from Bunge.